Find fun things to do in Huntingdon, PA. View our list of attractions, activities, events, restaurants and visitor information. Games, dancing, crats and costurmes Please go to Mayfest of Huntngdon.com for more information. Family friendly, but the uniqueness is 5 different historic themes at one day event. 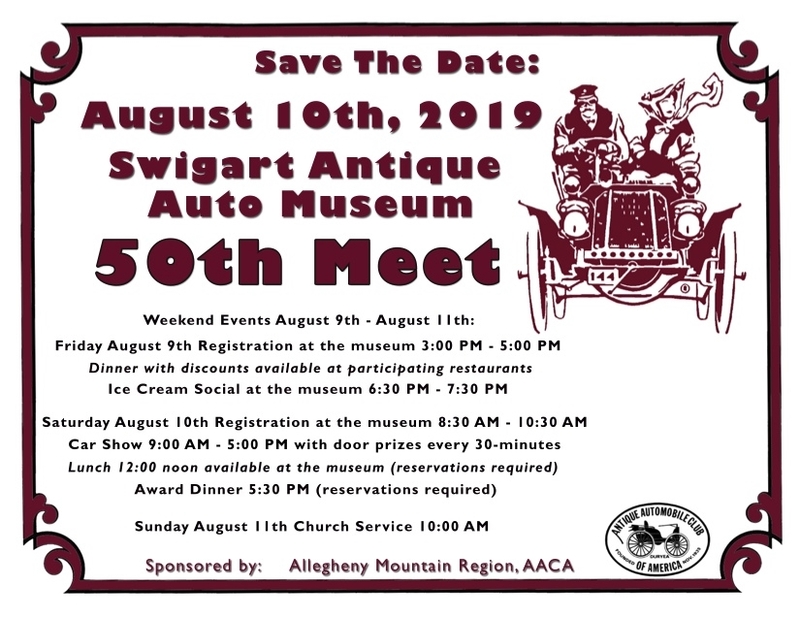 The 50th Swigart Museum Automobile Meet Invites You Come join us this year for our 50th Swigart Museum automobile meet sponsored by the Allegheny Mountain Region AACA. It will be a fun filled weekend of events that is open to the public to participate or just attend. Currently as low as $141.67/night! 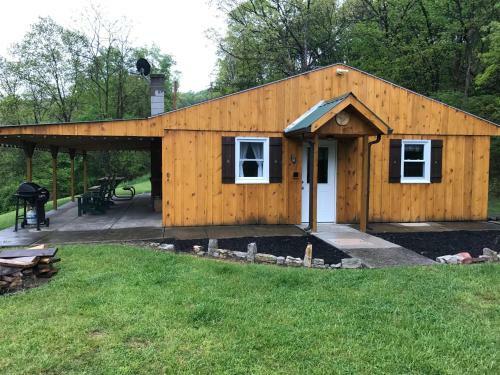 Blue Lodge is a holiday home located 8 km from Raystown Lake.The property features a private three acre pond where you can fish (catch and release only) and a patio.The nearest airport is University Park Airport 52 km from the property. Non Smoking Rooms. Guests can expect a full complimentary breakfast an indoor pool and in-room microwaves and mini-fridges at the Comfort Inn Huntingdon. The three-story Comfort Inn's 69 rooms feature internet access cable TV coffeemakers microwaves and mini-fridges. Free Internet, Indoor Pool, Pets Allowed, Non Smoking Rooms. 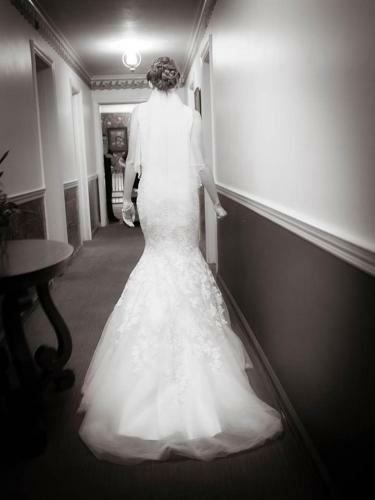 Located in Huntingdon Edgewater Inn & Riverside Grill has a garden a terrace and a shared lounge. With a bar the 2-star inn has air-conditioned rooms with free WiFi. The restaurant serves American cuisine. Free Internet, Restaurant, Pets Allowed, Non Smoking Rooms. 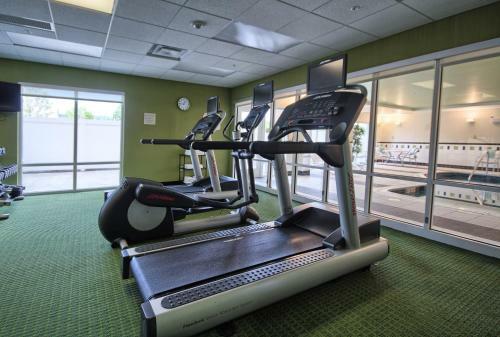 Conveniently located near downtown Huntingdon Fairfield Inn & Suites Huntingdon Raystown Lake offers our guests complimentary breakfast buffet free Wi-Fi an indoor pool a gym and a business center. Free Internet, Swimming Pool, Indoor Pool, Non Smoking Rooms. Huntingdon Motor Inn is located in Huntingdon. Free WiFi access is available. Each room here will provide you with air conditioning and a balcony. 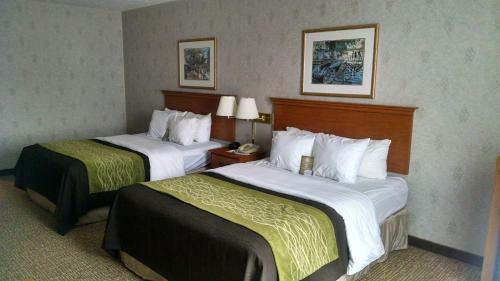 Free on-site parking is offered.All guest rooms have a microwave and a refrigerator. Free Internet, Pets Allowed, Non Smoking Rooms. Themed Family Tours Special interactive themed tours for all ages, followed by panning for gems and a craft for the kids. Rotating themes: Cave critter night, Thinkin' in Lincoln, and Scavenger Hunt Tour. Thursday evenings through the summer from July 10 until August 14. Flashlight Tour Bring your flashlight and sense of adventure for this exciting tour. Photography Tour Bring your tripod, your cameras, and lights. This is a perfect opportunity for photography buffs to set up their cameras in order to capture some great pictures of the cave. Photography Tour Bring your tripod, your cameras, and lights. This unique opportunity for camera buffs allows you to set up in each room to take some awesome pictures of the cave. This tour is offered three times throughout the summer. Dates include: July 9, July 23, and August 6. Santa in the Cave Come celebrate the holiday season with us by visiting Santa in the Cave. Professional digital photographs are taken by MJEMS photography for a $5.00 donation to TOYS FOR TOTS. While you are here, shop Santa's Little Helpers BOGO sale. Where science, adventure, and discovery are NATURALLY FUN! 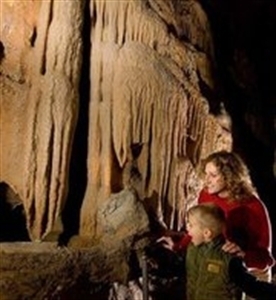 Family-friendly, one-hour interpretive tours of two spectacular crystal caverns. Educational programs, gift shop, campground. The William E. Swigart, Jr. Auto Museum The oldest Antique Auto Museum in the country started in 1920 by W. Emmert Swigart. His son William took over the museum in 1949. 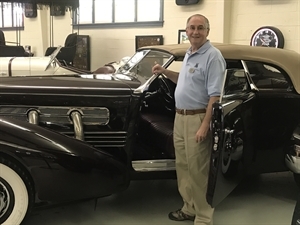 The museum has a lot of one-of-a-kind vehicles and an abundance of other auto related items. Set in Huntingdon in a building dating from 1937 The Inn at Solvang provides a garden and guestrooms with free WiFi. 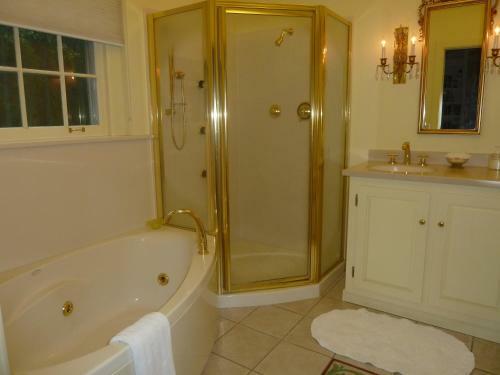 This 2-star bed and breakfast has air-conditioned rooms with a private bathroom. Free Internet, Non Smoking Rooms. The free Wi-Fi and breakfast room service and quick routes to the downtown scene add up to a set of stellar amenities at the non-smoking Mill Stone Manor Huntingdon. Free Internet, Pets Allowed.